An Indian cargo ship loaded in the UAE with vehicles and food supplies destined for Yemen sank on Saturday (Aug27) off the coast of Oman. There are no reported casualties. 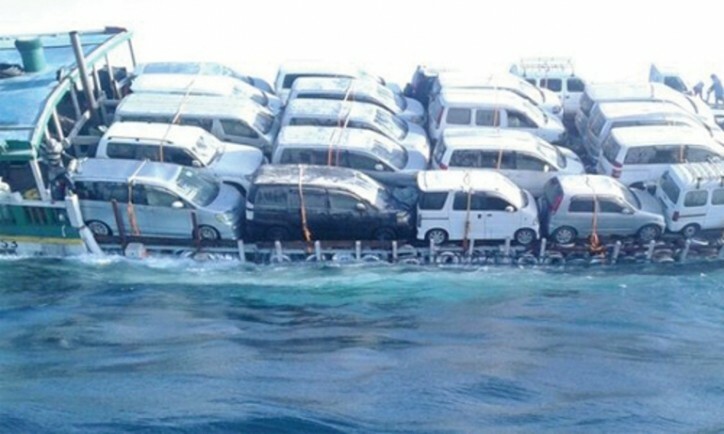 Omani fishermen and police rescued all 11 crew on board, Oman’s ONA state news agency reported. The vessel’s cargo was loaded in Sharjah, but the ship sank in the Arabian Sea approx 15nm off AS-Suwayh because of a "technical fault", it said. The Times of Oman said the ship was carrying 69 vehicles, food, tyres and engine oils and had been bound for the port of Mukalla in south-eastern Yemen.